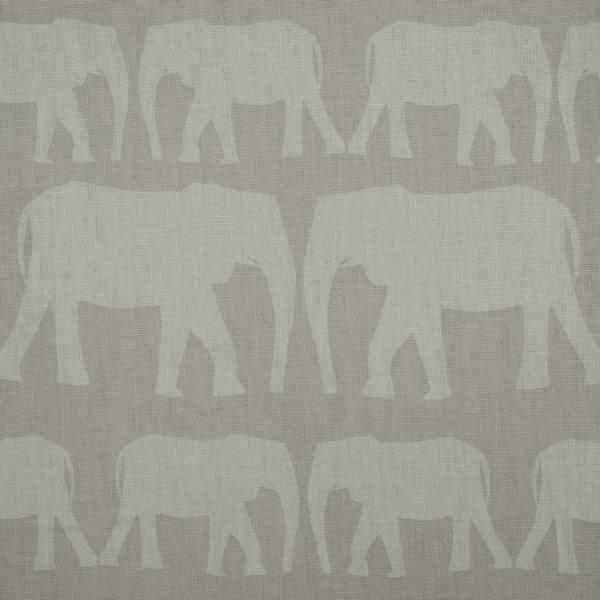 Parade is a smart elephant design fabric with a base colour of Cloud and the motif in white. It's a multipurpose fabric, composed of 100% cotton, great for blinds, curtains, cushions and upholstery. 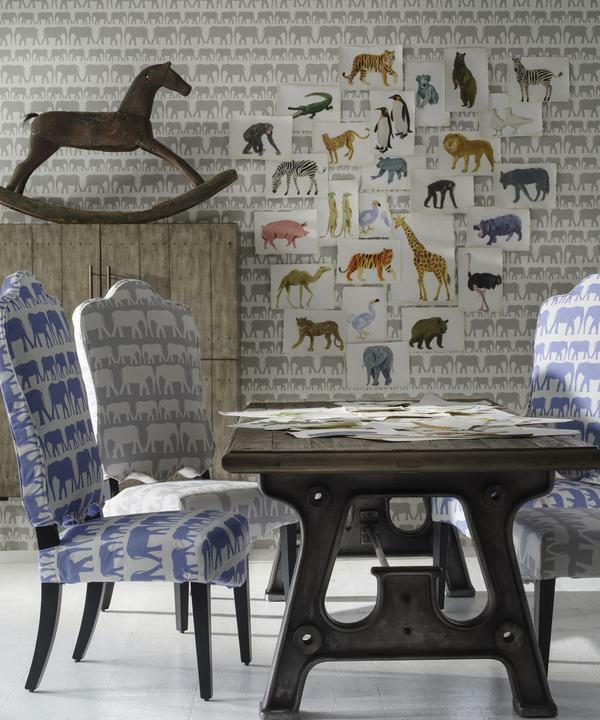 Let these elephants lead you on a journey through the playful animal-inspired Holly Frean Collection. 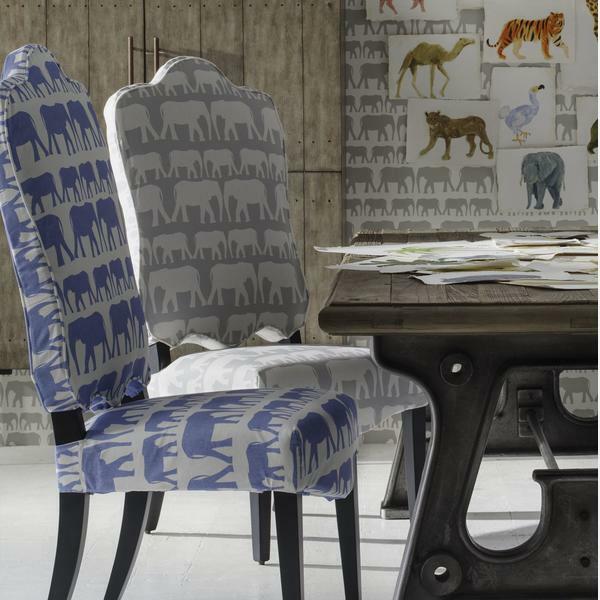 Capturing the spirit of African safari adventure which is a theme which winds its way through this collection, the parade of walking elephants creates subtly structured lines of alternating widths thus combining an arresting animal motif with smart, decorative design. During elephant migration, these majestic animals travel either in individual families or in herds of up to 500, with the females as dominant leaders. 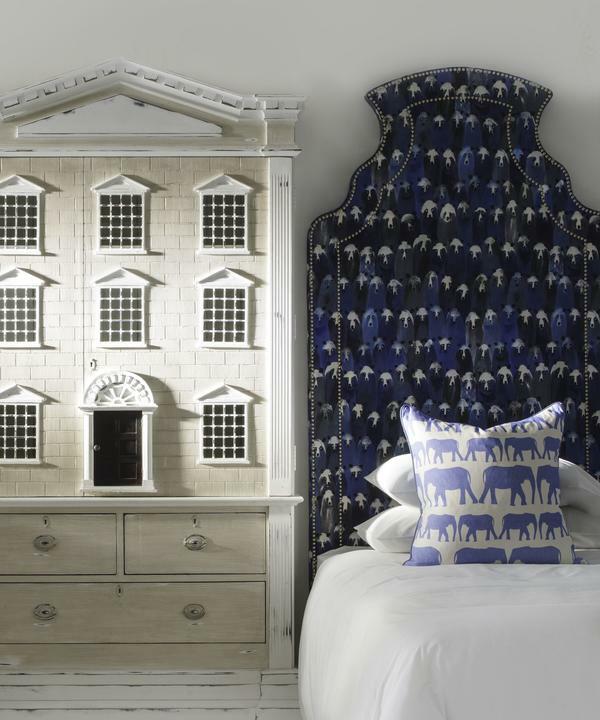 In quality, light-weight cotton, Parade is versatile for any usage. 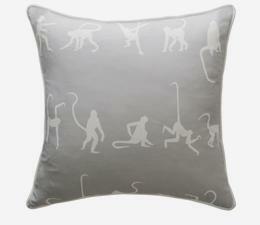 This fabric is one that, like an elephant, you will surely never forget.